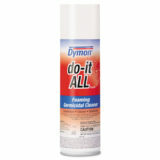 Use it to remove silicone caulk, contractor’s adhesive, grease, tar, tape, tape residue, varnish, wax and glue. 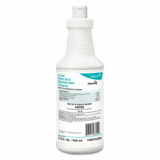 Designed for use on hard non-porous surfaces and soft fabric surfaces like carpet, clothing and upholstery. 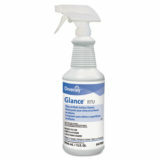 Surface-safe and fast-working remover. Pro Power formula is enhanced to tackle the toughest jobs. 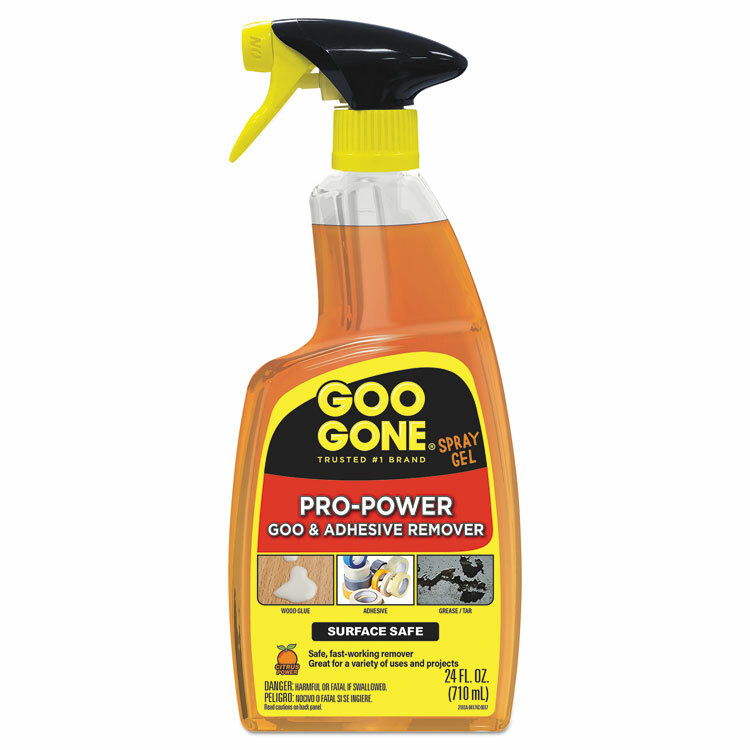 Use it to remove silicone caulk, contractor’s adhesive, grease, tar, tape, tape residue, varnish, wax and glue. 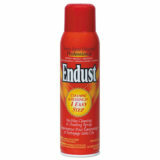 Designed for use on hard non-porous surfaces and soft fabric surfaces like carpet, clothing and upholstery. 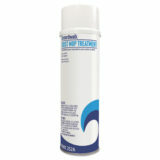 Surface-safe and fast-working remover.